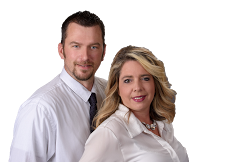 Homes By Frazier - eXp Realty LLC. In today’s real estate market, you need to work with a real estate professional who you can trust. Head down 6th Street. Office is located between G & H on the left side.